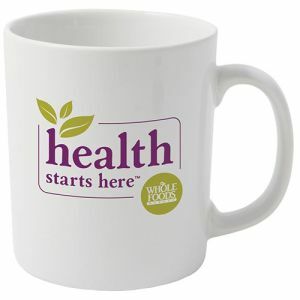 With your logo printed in 1 colour. Delivered to one UK address. Ex. VAT. Great choice of products, Travel Thermal Mugs, very helpful staff. Quick communications. Would recommend. 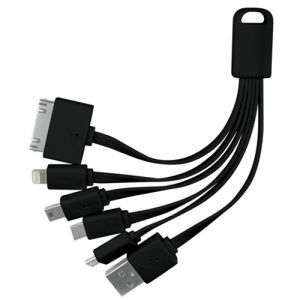 Everything from start to finish with Total Merchandise works well. Very good customer service; professional documentation that is easily edited and re-sent as an email. The goods arrived as promised. Will definitely use again and highly recommend them. 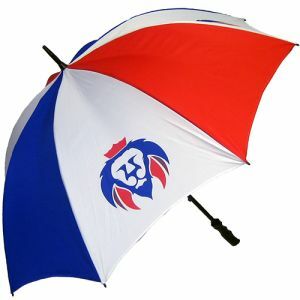 Total Merchandise is the home of promotional products, branded merchandise and corporate gifts. 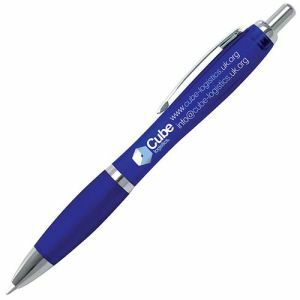 Founded in 2004, we are one of the UK’s leading suppliers of promotional merchandise printed with your company logo and marketing message. 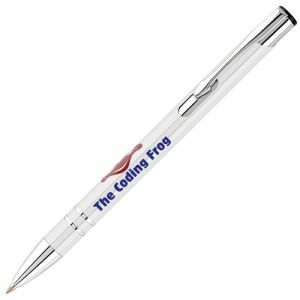 We can supply a huge variety of promotional items, including the UK’s bestselling choices of mugs, bags and pens. 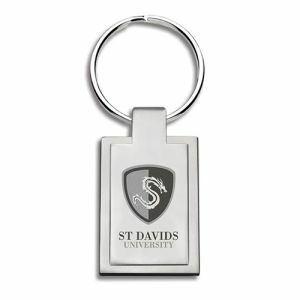 With over 5,000 branded products including clothing, USBs, notepads, gadgets, power banks, keyrings, sweets and lanyards, we can find the perfect promo products for your business. 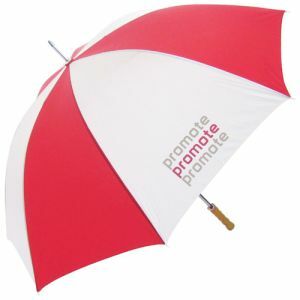 We can even source unusual promotional ideas to help your company really stand out. 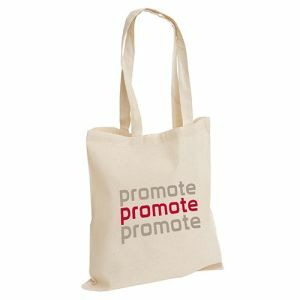 Promotional products make the ideal addition to your marketing mix and can be used to drive awareness, brand recognition and recall. 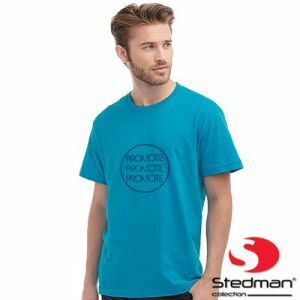 Branded merchandise makes effective giveaways at corporate conferences, events, meetings and trade shows, not to mention corporate gifts and executive promotions. 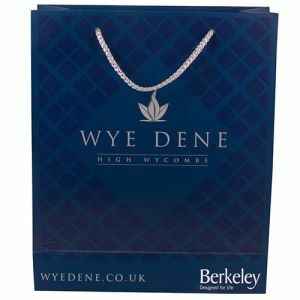 Despite a relatively low cost, promotional items can have a high perceived value to your prospects, customers, as well as your staff. 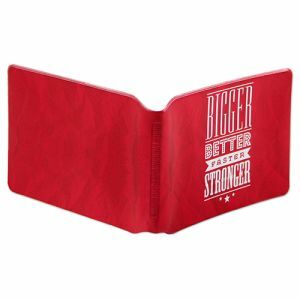 With a long shelf life, your brand can remain in front of your target audience long after other marketing materials have been and gone.